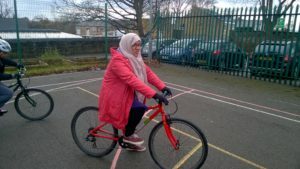 Another exciting day in year 5! 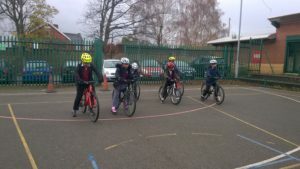 In preparation for the whole of year 5 doing the bikeability course in March, the children who could not ride a cycle have had ‘Learn to Ride’ training using bikes brought in by the the bikeability charity. 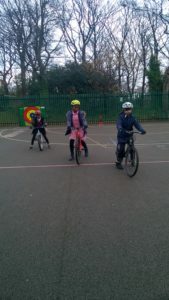 Each child had their own bike to practise on as well as safety equipment. 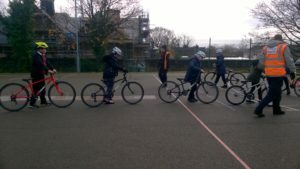 The children tried hard and learned lots and are now looking forward to March!